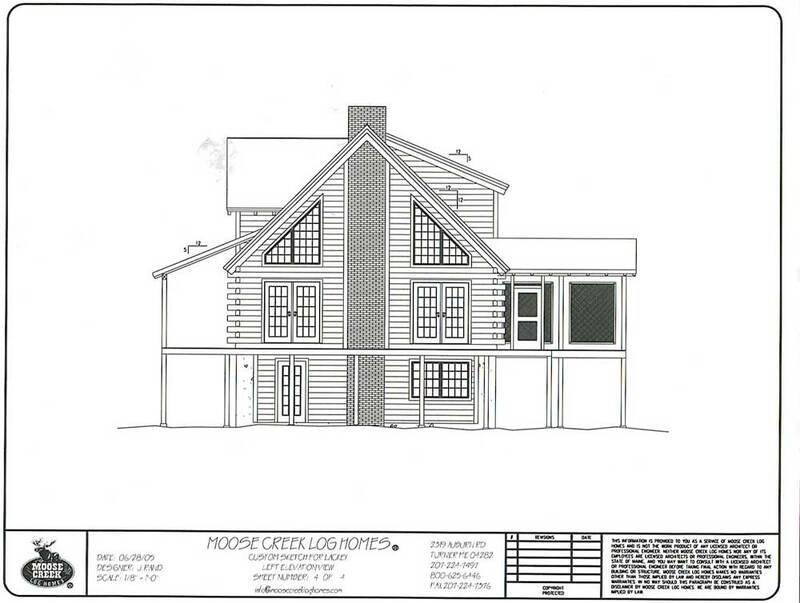 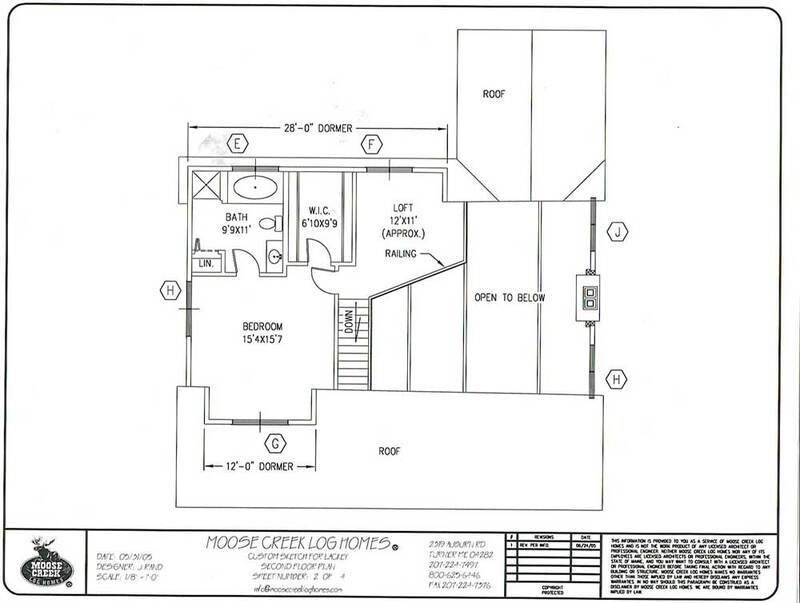 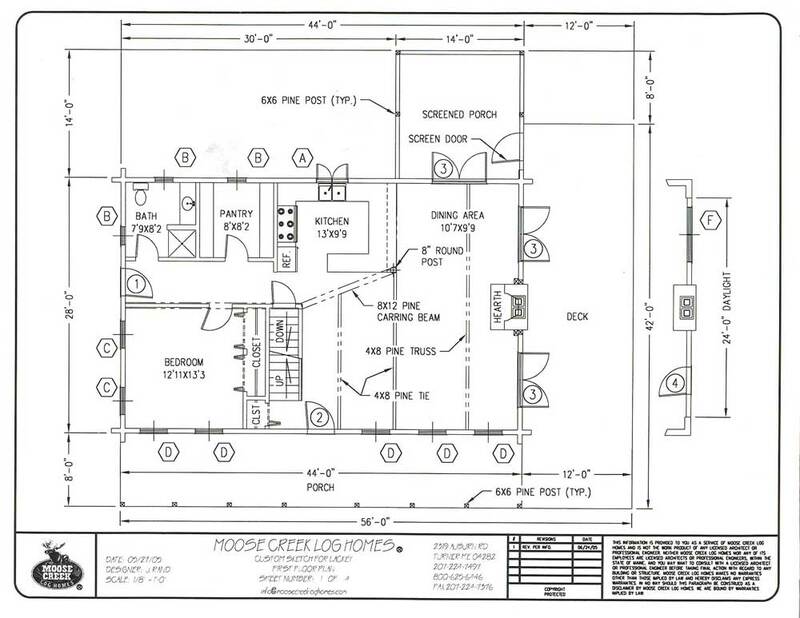 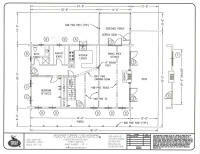 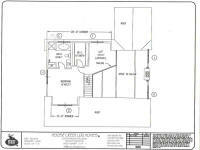 I found some small images of the house plans that I could scan and post here. 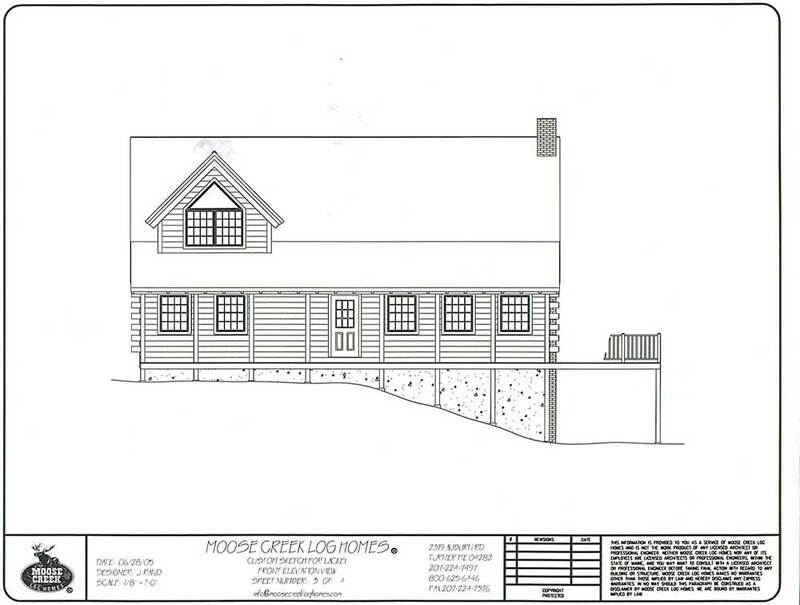 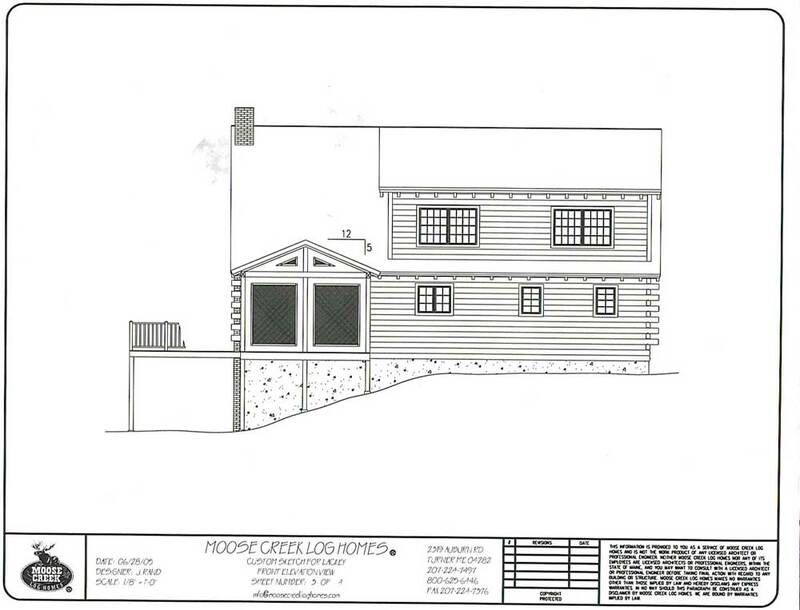 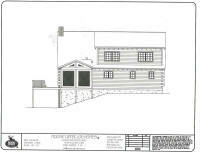 Since these preliminary plans and elevations were drawn last fall, we made a number of incremental changes to the house before finalizing the plan, but for all intents and purposes these are accurate; the changes are minor, such as a few window placements, some chimney changes, and the like. 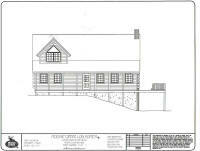 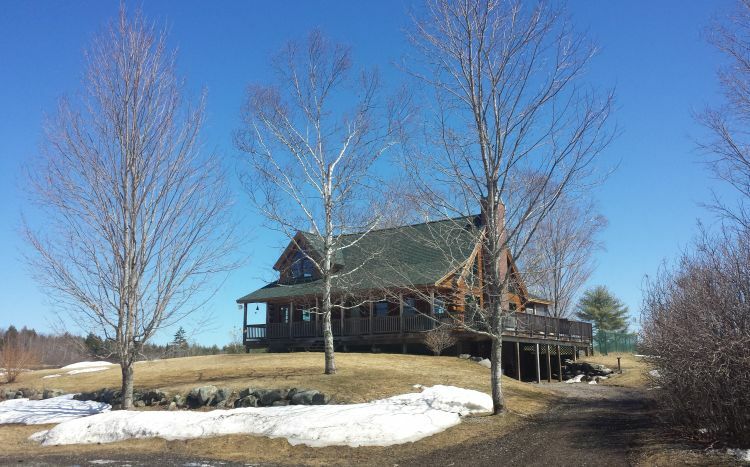 Sorry--I don't have a scan-able drawing of the northern gable.